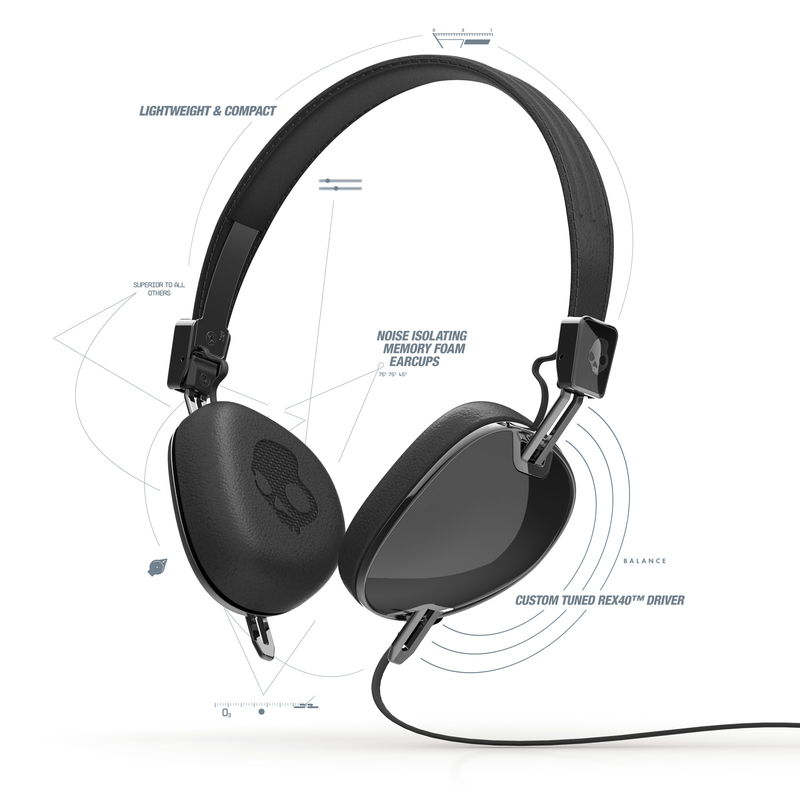 Following the success of the Aviator, Skullcandy has recently unveiled its newborn: the Navigator, a new headphone combining design and quality for a nice result. 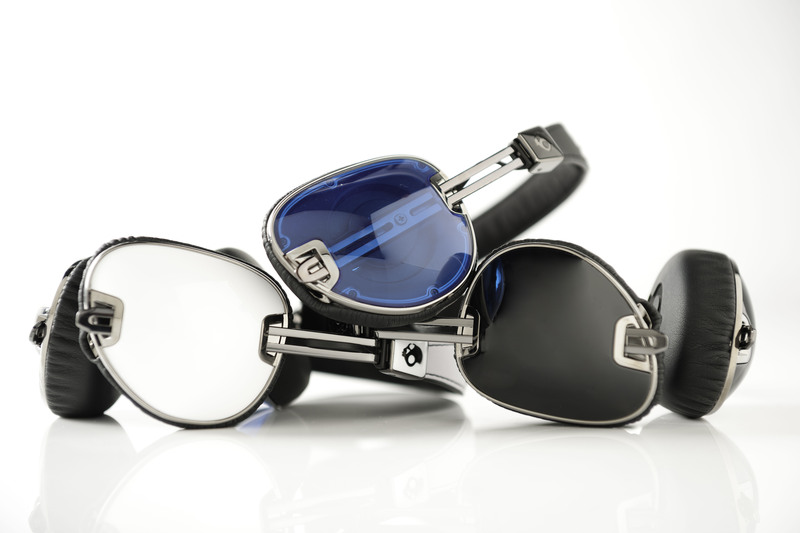 As small as a pair of glasses once folded, the Navigator will follow you everywhere to brings music to your ears and you’ll be able to enjoy Skullcandy’s Mic3 technology which provides, play/pause, volume and tracking controls in an in-line remote which includes a noise-cancelling microphone pickup. Available here. Have you tried these on before? I’m looking for a comfortable headphone since I usually listen to music all day long at work! Hi Ashli, yes those ones is really comfortable, much more than the previous headphones I tried!